Specializing in boys vintage, hand painted retro bedroom furniture from the 1920s-60s, restored to perfection. Each is a piece of usable art, restored to perfection, ready to serve your family for generations to come! A perfect choice your your child's bedroom needs! 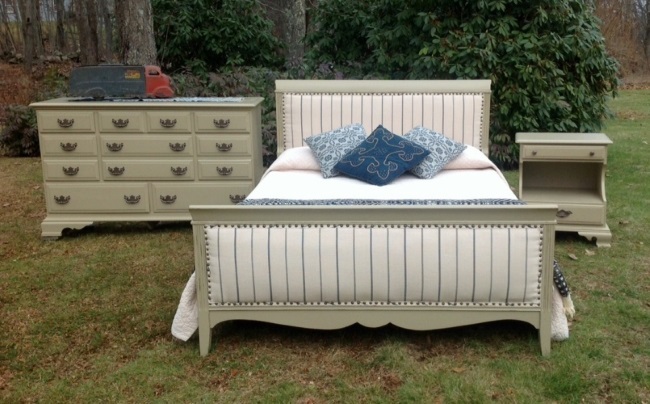 Suzanne and Linda are happy to announce that Juniper Hill will be specializing in boys vintage, hand painted retro bedroom furniture from the 1920s-60s. Each will be a piece of usable art, restored to perfection ready to serve your family for generations to come! Please check back for a great selection for your boys bedroom needs! Specifically refinished to order, please give us a call and we will work with you to fulfil your needs for your boys bedroom furniture. Absolutely wonderful! All with a retro vintage feel! 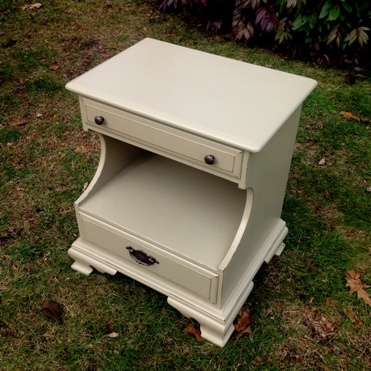 All of our furniture is one-of-a-kind, vintage pieces, redone to perfection. Your choice of color, No two alike! 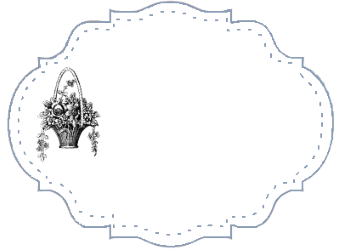 Plain or with appliques, we can find the perfect set for you! All of our beds come with side rails and slats, very sturdy and ready to place your box spring and mattress on! Our furniture is sold distressed and is not to be considered a defect. Therefore, all one-of-a-kind items are sold as-is and are non-returnable. 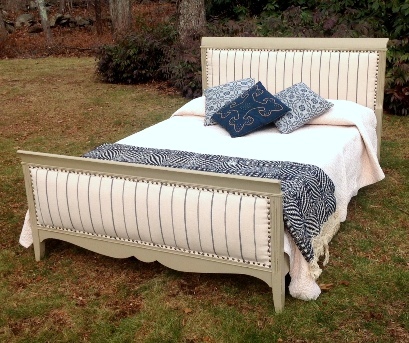 Done in French blue, newly upholstered headboards with appliqued foot-boards! This wonderful set would make any boys bedroom special! This particular set has been SOLD, however we can work with you to create a special set just for you! The perfect full sized bed for a boy to grow into! Fully restored, painted and upholstered. Solid wood construction, Circa 1940. Wood side-rails and slats included. 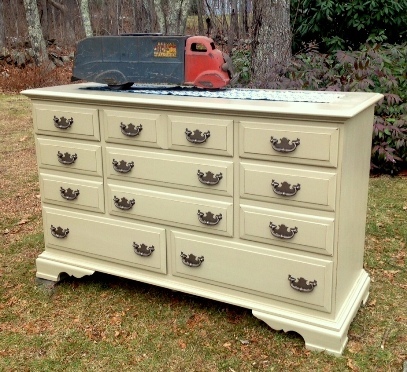 This wonderful dresser has TONS of storage~8 drawers. The center drawers are really double deep drawers, made to look like single drawers. Beautifully restored with hammered bronze color handles. Perfect! Our bedroom furniture is sold individually, however if you are interested in a multiple piece set, we can work out a special set price just for you! Please call us to inquire. This set is available. The perfect piece for clothes storage, TV stand and toy storage! Painted in Louis blue with a polyacrylic protective coating. The crystal knobs can be changed out to wooden painted knobs if you choose at no additional charge.